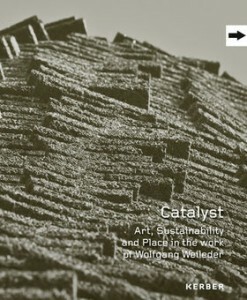 Catalyst: Art, Sustainability & Place in the work of Wolfgang Weileder has finally been published (hence why we’ve all been so quiet!). Edited by Simon Guy, the book documents the art works proposed in response to Dunston Staiths throughout the Jetty Project. 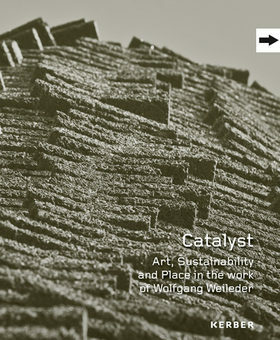 Published by Kerber Press, the book contains contributions from Tim Ingold (University of Aberdeen), Malcolm Miles (University of Plymouth) and Michael Tawa (University of Sydney) as well as the project team. We have a limited number of copies available for review by bloggers and journals. Please drop us a line at info@jetty-project.info for a copy and let us know where you hope to review it for.